We Have The Demand, Do You Have The Property? GREETINGS FROM WYNDHAM VACATION RENTALS! Wyndham Vacation Rentals is the world's largest professionally managed vacation rentals business. As part of the Wyndham Worldwide family of brands, more property owners trust Wyndham Vacation Rentals to market, manage, and maintain their rental properties in the U.S. than any other professional vacation rental management company. Our commitment is to help our homeowners maximize their property's income potential and provide an overall relaxing experience for you & future rental guests. 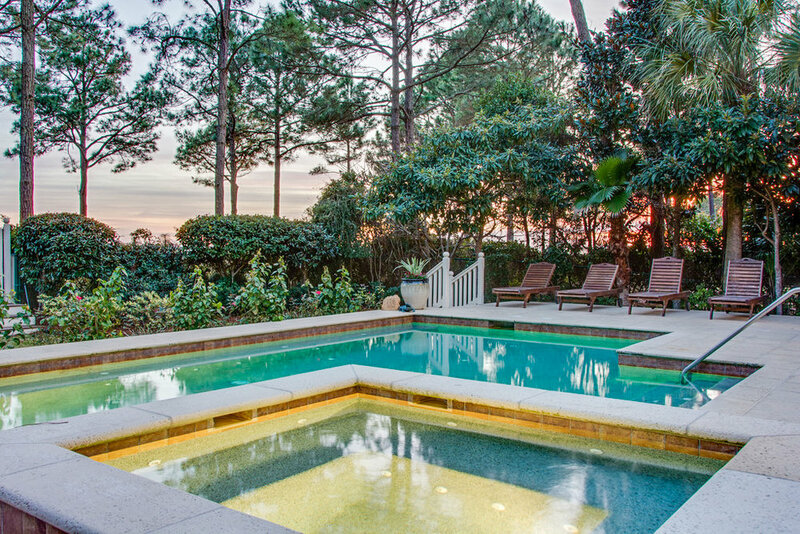 Wyndham Vacation Rentals on Hilton Head Island continually strives to make your homeowner experience one of individual attention and professionalism and to help your property realize its full investment potential. We pride ourselves on having a local team with global support, making us the best of both worlds and the perfect partner to manage your vacation rental company.